background/font colour background/font colour (required)✰ CHALKBOARD EFFECT ✰MidnightIndigoRubyTurquoisePeacockVioletRaspberryCharcoalGoldTangerineSkyOceanMushroomSunshineSlateBlushFernDuck Egg- Bespoke Colour Please! background/font colour (required)✰ CHALKBOARD EFFECT ✰MidnightIndigoRubyTurquoisePeacockVioletRaspberryCharcoalGoldTangerineSkyOceanMushroomSunshineSlateBlushFernDuck Egg- Bespoke Colour Please! background/font colour (required)✰ CHALKBOARD EFFECT ✰MidnightIndigoRubyTurquoisePeacockVioletRaspberryCharcoalGoldTangerineSkyOceanMushroomSunshineSlateBlushFernDuck Egg- Bespoke Colour Please! 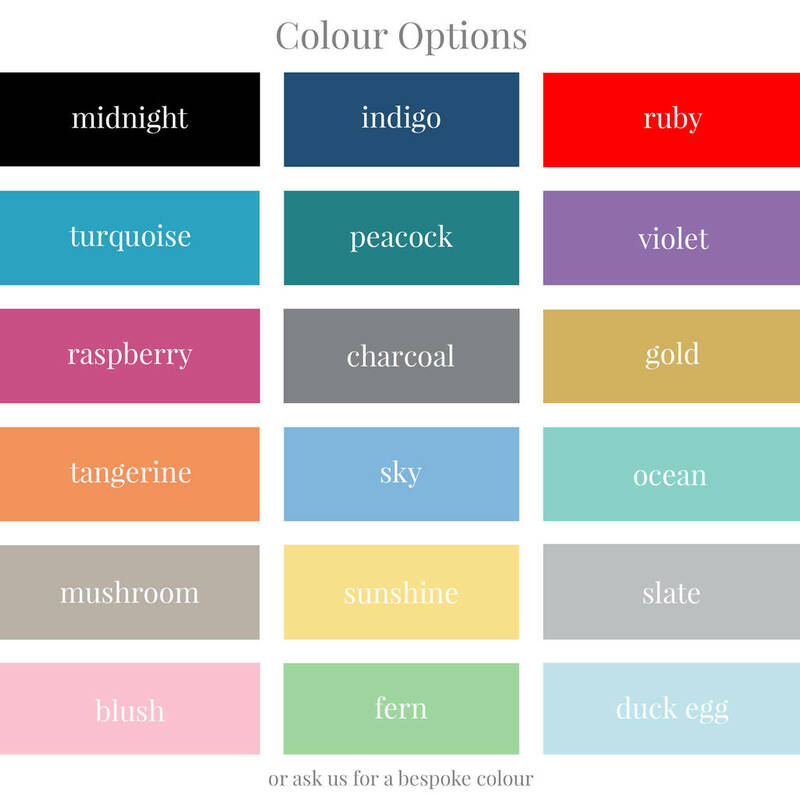 background/font colour (required)✰ CHALKBOARD EFFECT ✰MidnightIndigoRubyTurquoisePeacockVioletRaspberryCharcoalGoldTangerineSkyOceanMushroomSunshineSlateBlushFernDuck Egg- Bespoke Colour Please! 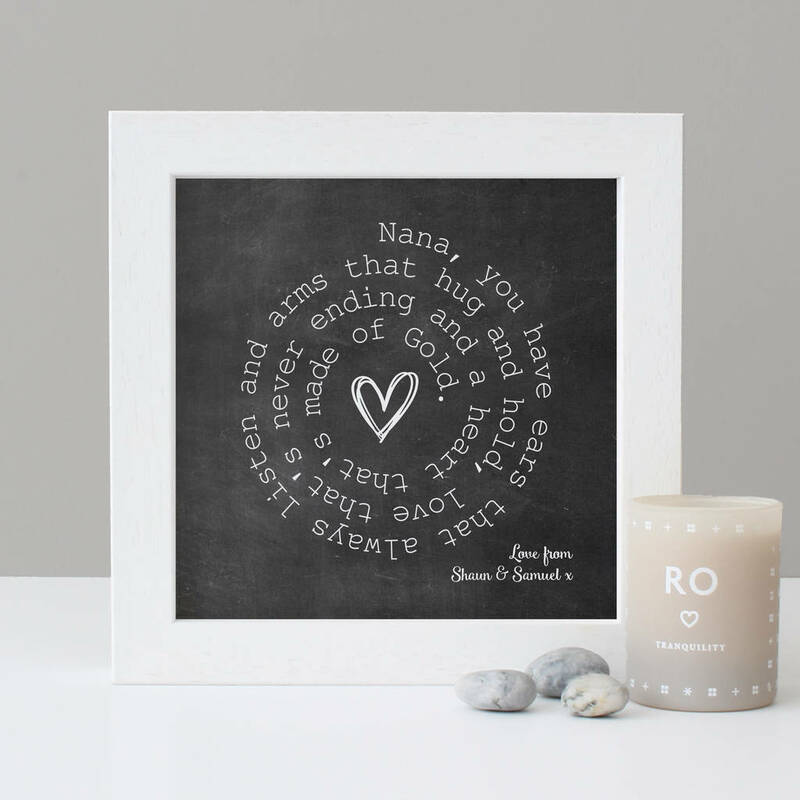 This fantastic personalised print can feature any words or lyrics of your choice! This unique print features the words, quote or song lyrics of your choice forming a stunning spiral. 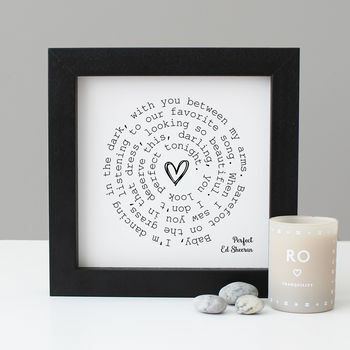 Please supply the words you would like to form the spiral and if you would like to add a personalised message to the bottom right hand corner of the print. • Within 1-2 days your proof will be ready. •To view your proof log onto your NOTHS account and select ‘my orders’ and then ‘contact the seller.’ You will find the attachment here. •To ensure your proof reaches your inbox please add [email protected] to your email address book. 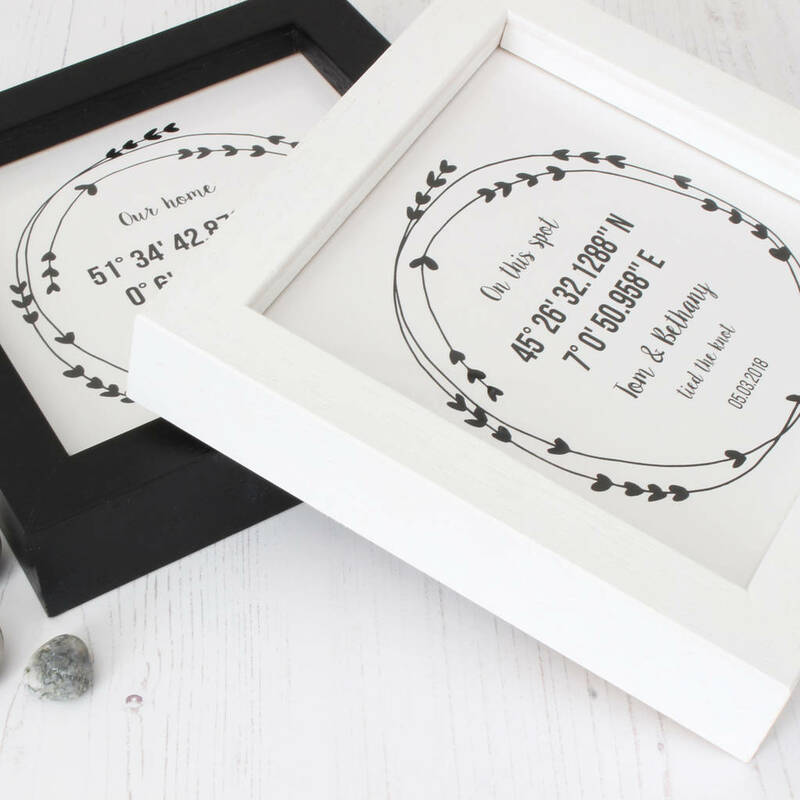 ▷ Unframed prints are professionally printed on a luxuriously textured 260gsm card using an organic toner which will last a lifetime. 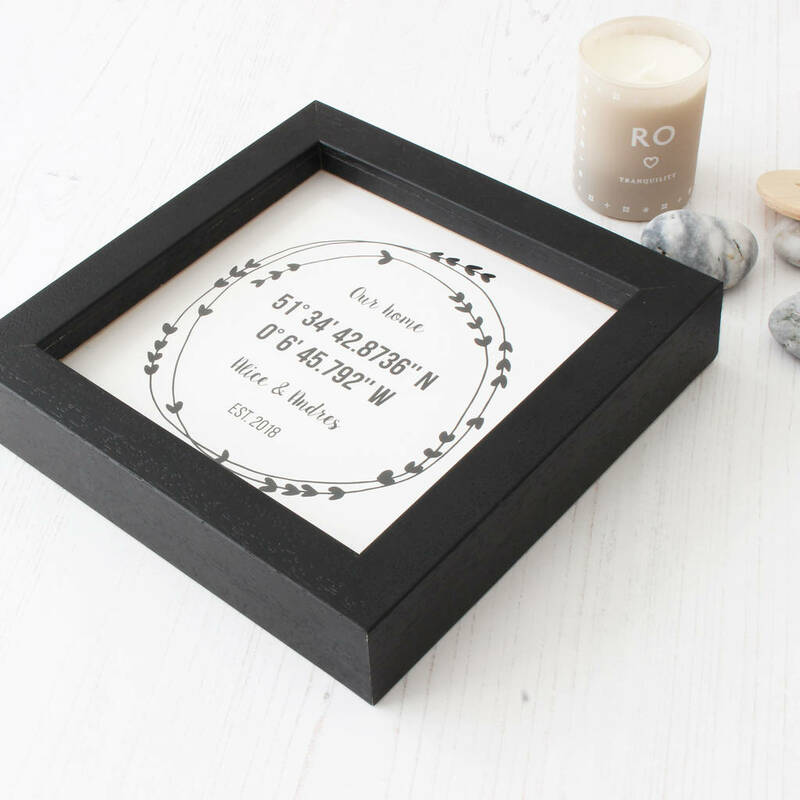 ▷ Framing options include a white or black box frame. 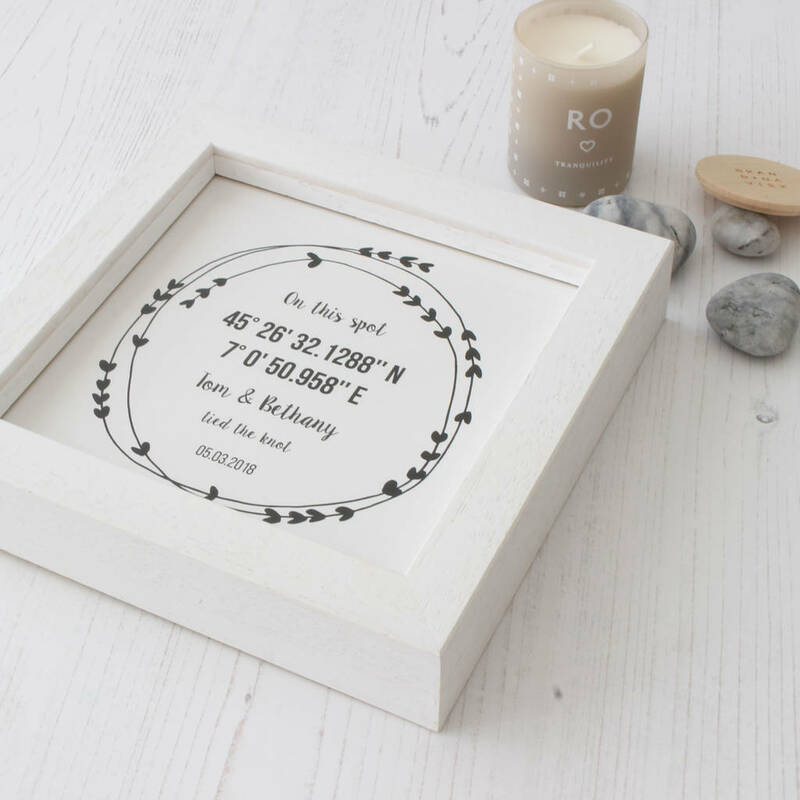 The frame is glazed using acrylic glazing and will arrive with fixings ready for hanging. ◕ Please check your words & spellings as excess amendments will be chargeable. ◕ No refunds available due to the personalised nature of this product. © Hope and Love. All Rights Reserved. This product is dispatched to you by Hope and Love.